Experienced Shooters are welcome too! The Introduction to Defensive Handguns Course is designed to educate the student about the handguns that are best for personal defense and how to use them efficiently in the context of a home defense scenario. 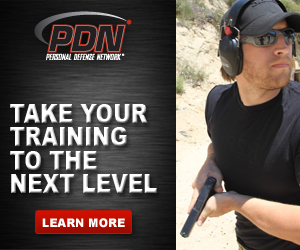 This course is designed for those new to firearms or experienced shooters who are interested in learning specifically about using a handgun for personal defense. This comprehensive course takes place at a live fire range where students will be introduced to the fundamentals of defensive shooting. Dealing with Law Enforcement Response will also be covered. Course is designed to take 4-6 hours, depending on class size. Students will need 250 rounds of ammunition and should bring their defensive handgun, if they own one, and three (3) magazines . Contact Instructor to discuss the availability of firearms for use during this course.